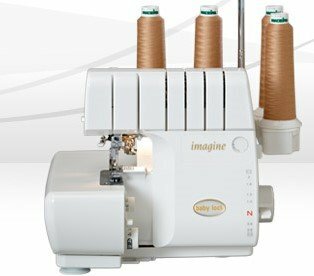 This sergers owners class teaches new owners the ins and outs of their new serger. This is a 2 session class for Baby Lock Imagine & Enlighten. The Ovation and Evolution have a 3rd class. Classes must be taken in order. Be sure to bring all your parts and your instruction manual.